Inter atrial block (IAB) is a prevailing cardiac conduction abnormality that is under-recognized in clinical practice. IAB has strong association with atrial arrhythmia, left atrial enlargement, and electromechanical discordance, increasing the risk of atrial fibrillation (AF) and myocardial ischemia. IAB was generally believed to be caused by impaired conduction along the Bachmann bundle (BB). However, there are three other conduction pathways, including the fibers posteriorly in the vicinity of the right pulmonary veins (VRPV), transseptal fibers in the fossa ovalis (FO), and muscular bundles on the inferior atrial surface near the coronary sinus (CS). We hypothesized that the importance of BB on IAB might have been overestimated. To test this hypothesis, various combinations of conduction pathway blocks were simulated based on a realistic human atrial model to investigate their effects on the index of clinical diagnosis standard of IAB using a simulated 12-lead electrocardiogram (ECG). 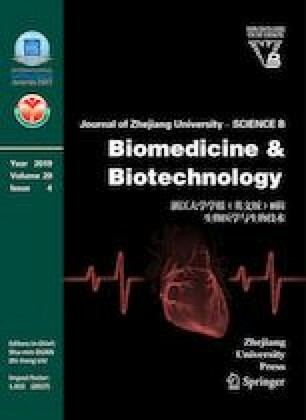 Firstly, the results showed that the BB block alone could not generate typical P wave morphology of IAB, and that the combination of BB and VRPV pathway block played important roles in the occurrence of IAB. Secondly, although single FO and CS pathways play subordinate roles in inter atrial conduction, their combination with BB and VRPV block could also produce severe IAB. In summary, this simulation study has demonstrated that the combinations of different inter atrial conduction pathways, rather than BB alone, resulted in ECG morphology of IAB. Attention needs to be paid to this in future pathophysiological and clinical studies of IAB.